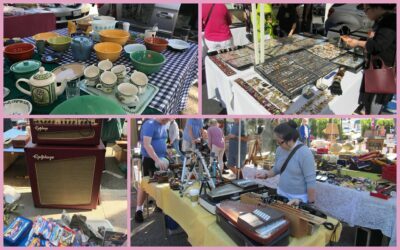 Torrance Antique Street Faire, 1317 Sartori Ave.
Join the hunt for vintage treasure when over 200 sellers transform the streets of downtown Torrance into an eclectic open-air at the Torrance Antique Street Faire! Ventura Harbor Village, 1583 Spinnaker Dr. 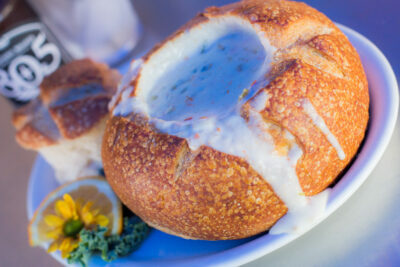 Discover your favorite rendition of Clam Chowder at the 2nd Annual Chowder Taste in Ventura Harbor Village on Sunday, February 24 from 11 am to 3 pm.